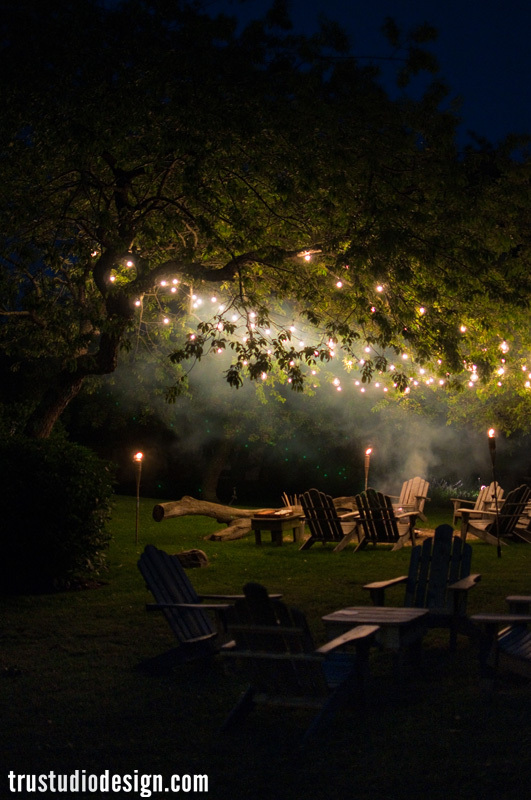 As I promised, here is the photo essay of Amanda and Dane’s wedding weekend in Montauk. It is indeed a treat to see two amazing people come together in marriage and the wedding was a proof of Amanda and Dane’s love and chemistry. Through the summer breeze at the welcome party and the downpour on the wedding day, love prevailed and the events turned out fabulous. tanaRi is fortunate to have been a part of Amanda and Dane’s big day and it was an honor to plan the wedding weekend for them. We wish them lots of love and happiness in their future together. Special thanks to www.trustudiodesign.com for the spectacular photography. Extending our thanks to Lilee Fell flowers and Matt Murphy Lighting for their amazing work. 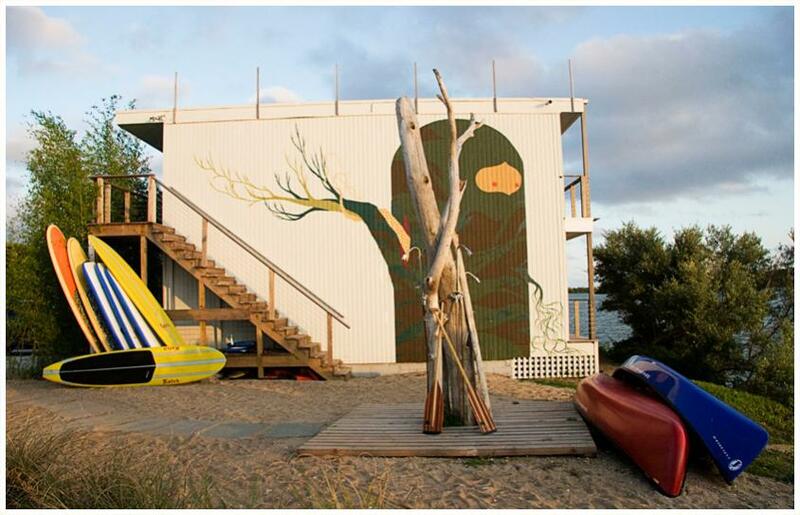 Join my work/play weekend @ Montauk! tanaRi is spending our weekend in Montauk for Amanda and Dane’s wedding. While we are here enjoying the gorgeous weather and preparing for the nuptials, let me share with you some of the ‘must check out’ options at Montauk. First stop – Ruschmeyer’s. The newly opened hotel, restaurant and bar, is brought to us by KING & GROVE, who also owns Surf Lodge. 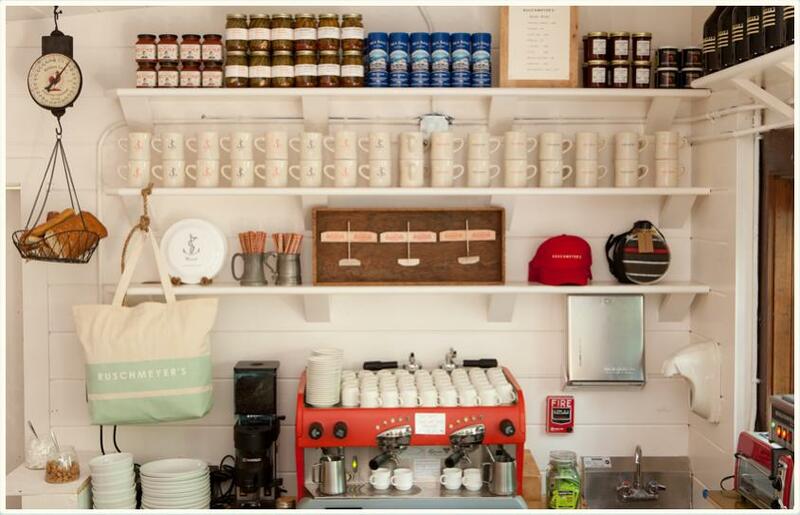 Formerly an old-school camp (back in the 50s), Ruschmeyer’s captures the feel of a nautical camp with modern design and hippie-chic atmosphere. A great spot to relax and enjoy the beach with some cocktails in hand, we loved our stay at Ruschmeyer’s and the ‘summer camp for grown-ups’ experience. Next location we checked out was The Surf Lodge where Amanda and Dane’s dinner rehearsal took place. If Ruschmeyer’s had a camp feel, Surf Lodge was a surf lover’s paradise. Surf Lodge is a hotel, restaurant and lounge all in one. The restaurant menu is build around seasonal ingredients and local fare, which turned out great as we decided the menu and beverage options for the dinner party. Of course, in between this scrumptious beach experiences, tanaRi is working hard in putting all the pieces together to the dream wedding for the beautiful Amanda and Dane at Sole East Resort. 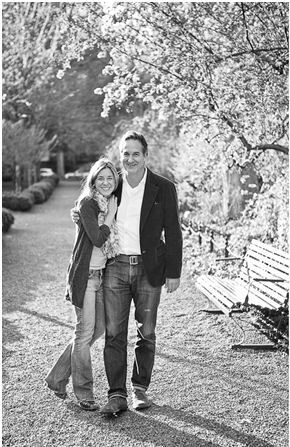 The couple had chosen this location for their nuptials as it was ‘the’ place where they fell in love. The Sole East hotel is housed in a historical landmark 2-story building of classic American Tudor architecture developed by the legendary Carl G. Fisher in 1929. The large outdoor space within walking distance from the beach was on all levels best suited for this couple’s beach wedding. We are pleased to have put together an amazingly fun welcome party for all the guests the day before the wedding. Sole East grounds were perfect for this set-up and tanaRi decorated the space marrying the vibe of a summer lawn party and a beach outing. As we prepared for the next day’s big event, the thrill level was high and so was the unpredictability of the weather. Not to leave anything to chance, we finished all the set-up early and arranged to have umbrellas available. True to New York standards, the skies opened up on the wedding day. Ever the troopers, Amanda and Dane were not deterred by the wet and rainy weather and were a joy to watch. In fact, the rain turned out to be a romantic backdrop for the photo shoot with sparking green grounds and serenely beautiful beaches. We are so thankful to Amanda and Dane for allowing us to help bring their dream wedding to reality. tanaRi sends our love and best wishes to the new couple. Does your heart soar at the sound of waves against the rocky coastlines, the call of seagulls and wind in your hair? Searching for such a locale, you probably heard about Hamptons as the amazing beach-lined retreat in New York, but were undecided, as private beach parties and extravagant mansions were not your thing. We have the right place for you – Montauk. About 12 miles further east of Hamptons, Montauk is a refreshingly spectacular village, surrounded by water on three sides. A lot has changed in Montauk over the years, but the village retains its distinct natural beauty –its laid-back fish and surf culture and unspoilt, underdeveloped land. A perfect getaway to relax and rejuvenate while taking in some hiking and fishing, Montauk is a place to visit. If you travel to Montauk, do not forget your sunscreen and flip-flops but we recommend that leave your blackberry and to-do list at home! When we travel, tanaRi is always looking at places from an event destination lens and Montauk scored high in this regard. 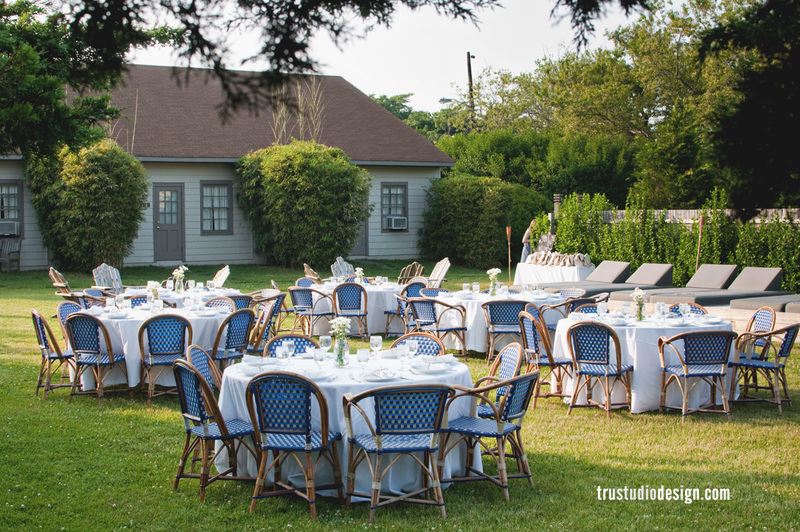 A relaxed, nautical atmosphere with a warm and friendly personality, Montauk is highly recommended if you are considering an outdoor wedding. The area has a great variety of restaurants with fresh and scrumptious seafood to great organic food choices, hotels and bed and breakfasts with easy access to the beaches, and enough outdoor and indoor activities to fit everyone’s needs. Spectacular scenic beauty, boat cruises, Montauk Point Lighthouse Museum and many other attractions provide an amazing natural backdrop for your fabulous event. 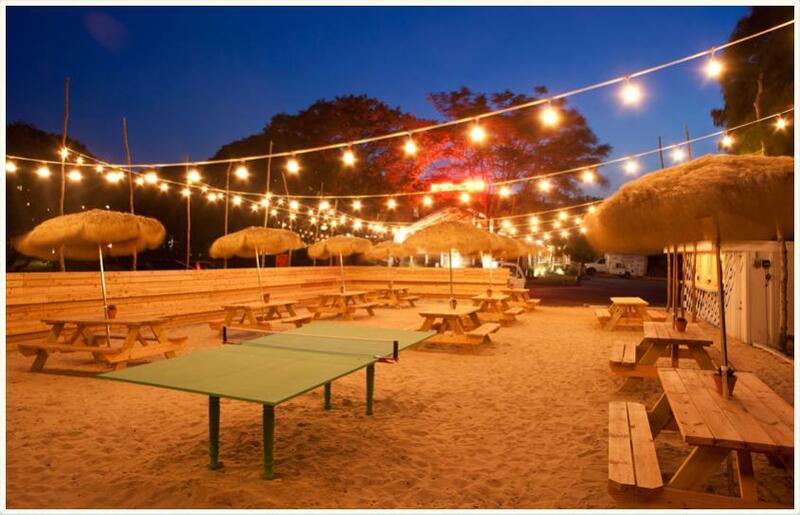 Email us to learn more details about planning an event in Montauk, NY. Piñata, Sail and a Ring? Big-hearted Dane found his perfect love match in the smart and loving personality of his co-worker Amanda. To his excitement, Dane found that the feeling was mutual and the rest is history. True to their style, the laid-back couple chose the relaxed beach town of Montauk for their first trip together. Nothing could dampen the spirit of this young couple as they enjoyed the warm and friendly atmosphere of the town, where Amanda remembers enjoying her first lobster tasting. Dane and Amanda felt the magic in the air – to each other and to the locale. They vowed to come back and if they ever got married, this would be the destination. Ready to take the relationship to the next level, Dane made an elaborate proposal plan to unveil during their getaway vacation trip to Playa De Carmen, Mexico. The getaway had its own dose of romantic mystery, salsa dancing and foodie adventures. Right before the New Year’s party both of them felt sick that put a speed bump to their party plans. Not the type to be dispirited, they headed down to the NYE party and Dane found the perfect game – a piñata! He won the grand prize, which was a three-night stay at the resort with an amazing couple spa/massage treatment package. On a spur of the moment, Dane and Amanda decided to extend their vacation and Dane got his plan rolling. He set up an elaborate breakfast for Amanda on the suite’s balcony. In the middle of a romantic conversation over breakfast, Dane proposed to Amanda and got the answer he wanted! The celebration continued and Playa De Carmen, Mexico got a special place in the couple’s hearts. Nevertheless, when it was time they started planning their wedding, Dane and Amanda zeroed in quickly to their dream locale – the magical, friendly town of Montauk, NY.